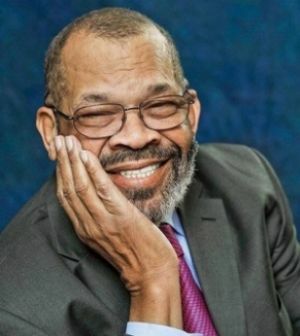 Presiding Elder Goodwin Douglas, beloved husband of Mary Cynthia (Ashby) Douglas served as pastor of Metropolitan AME Church in Cumberland and Dickerson AME Church in Frostburg from 1968-1972. In the time he was here in the area he lead many civil rights movements and brought the community together to provide equity for all who lived in the area. He served as a mentor to the youth in the area. Rev. Douglas also brought pastors of all denominations together to minister to the residents of Cumberland. As the Presiding Elder he served as the supervisor and overseer of 42 churches including Metropolitan and Dickerson. He brought many economic and development resources to the churches and area.